There can be different reasons for failing of an SMS such as exception time out, message inbox full or if the number is out of reach. ABSENT SUBSCRIBER- Unidentified Subscriber, No response from the handset. NUMBER TEMPORARILY UNAVAILABLE- Number out of coverage area/ Switched Off. CALL BARRED- The recipient cannot receive incoming messages. SYSTEM FAILURE- Network or Protocol Failure other than the listed. The task cannot be performed because of a problem in another entity. The type of entity or network resource may be indicated by a network resource. 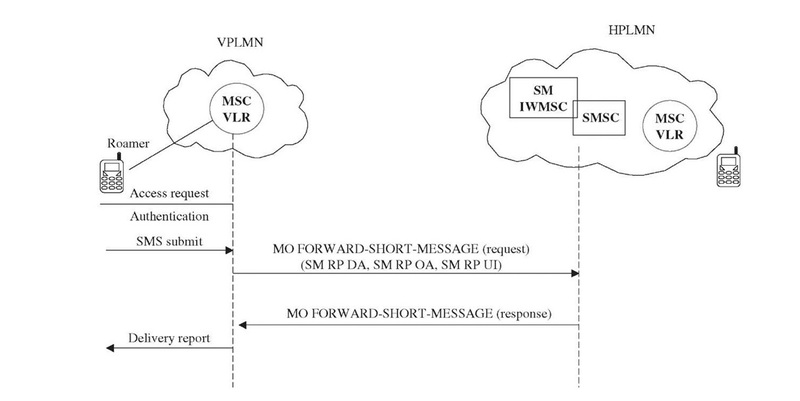 HLR/ MSC Timeout- If HLR (Home Location Register) does not get the response from the MSC ( Mobile Switching Centre) then there will be a timeout. INBOX CAPACITY EXCEEDED- Short Message rejected by MS because of no memory capacity to store the messages. SUBCRIBR BSY FOR MT SMS- Congestion Encountered at the visited MSC or the SGSN. TLESERVCE NOT PROVSND- Recipient MS has no SMS subscription. UNKNWN SBCRIBR- No allocated IMSI or directory number for the mobile subscriber in the HLR. ILEGAL SBSCRIBR- The PLMN has rejected the short message because the MS failed authentication. EXPIRED MAXIMUM RETRIES EXCEEDED- All the retries from different operators have been made. Invalid short message entity address. Rejected by Provider - The SMS were rejected by the provider due to the promotional content through transactional route.